Cayman HT 58 Sail in Costa Smeralda on this fantastic Cayman HT 58 yacht, from Cannigione! 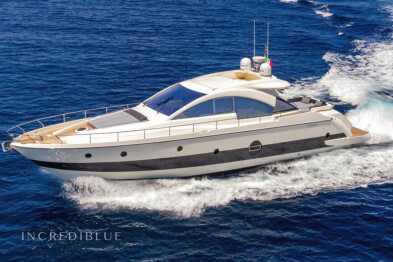 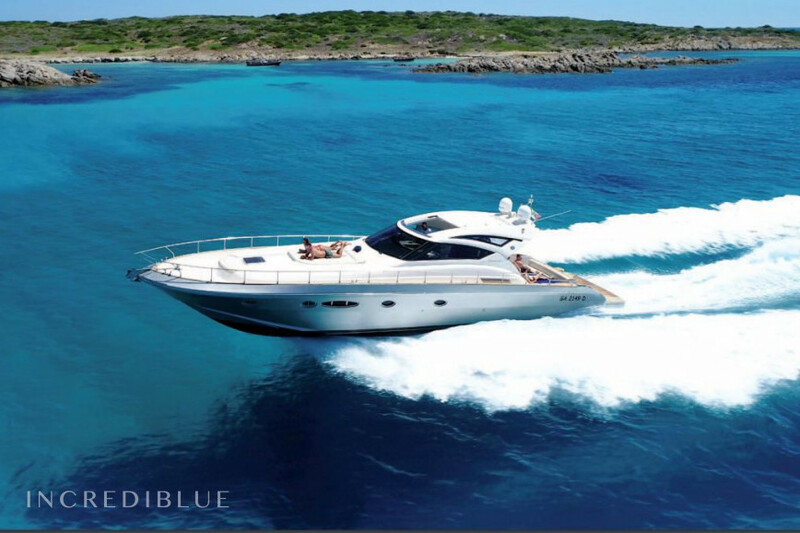 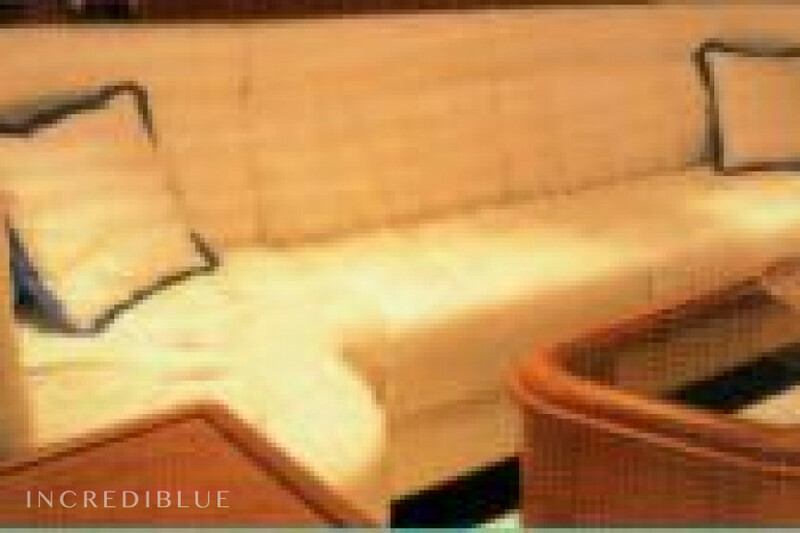 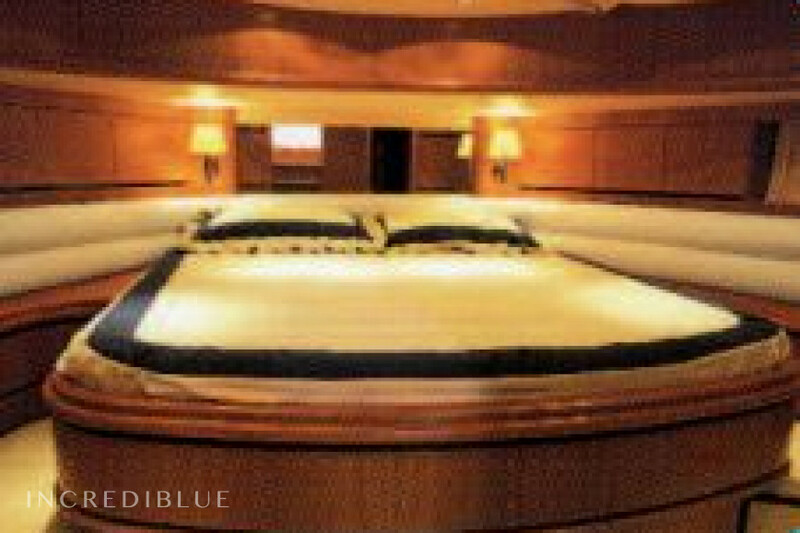 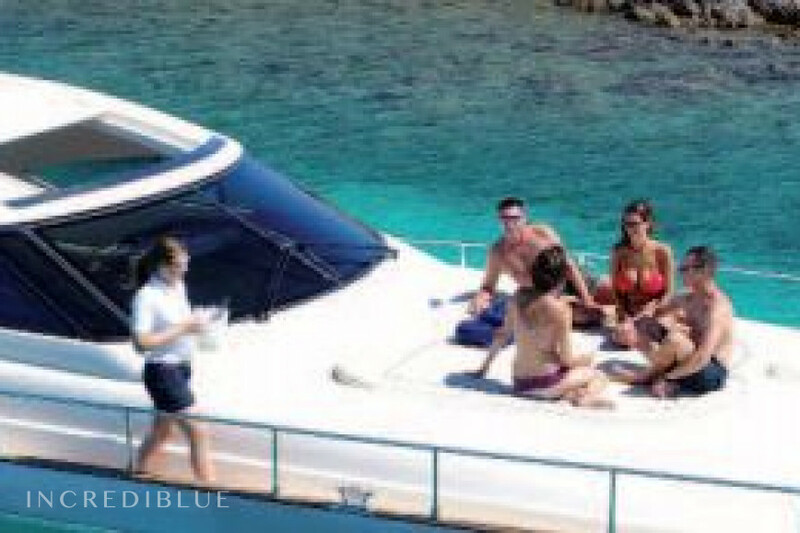 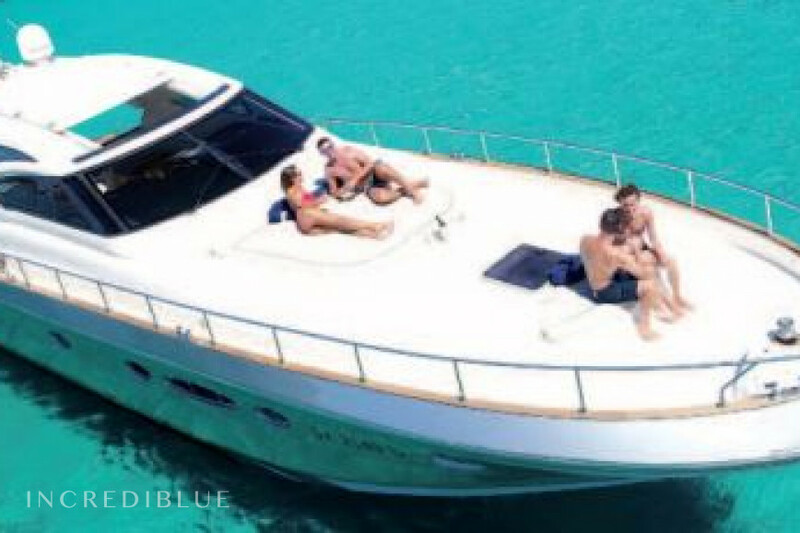 Rent a beautiful yacht right away for your next Costa Smeralda holidays and sail in the company of your friends guided by an experienced crew! 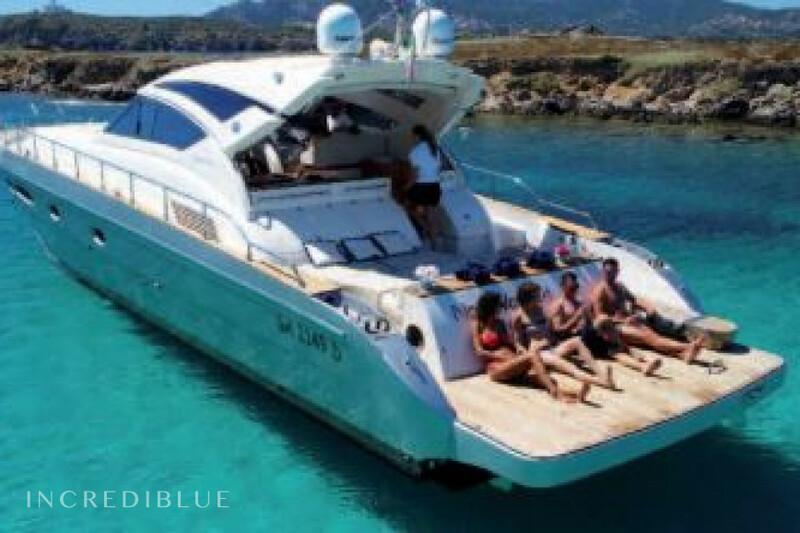 This Cayman HT 58 will certainly not leave you indifferent, you can enjoy an extremely comfortable and enjoyable navigation and discover the beauties of this magnificent island by sailing to the Maddalena Archipelago! 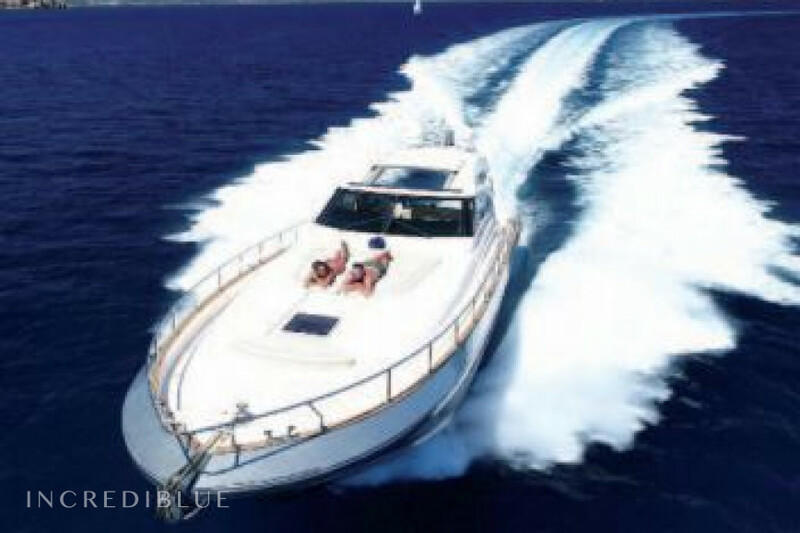 It mounts two 800HP engines and can operate up to 12 + 2 (crew) people on board.